If you’re tired of paying fee after fee at your big bank, a credit union may be your perfect match. 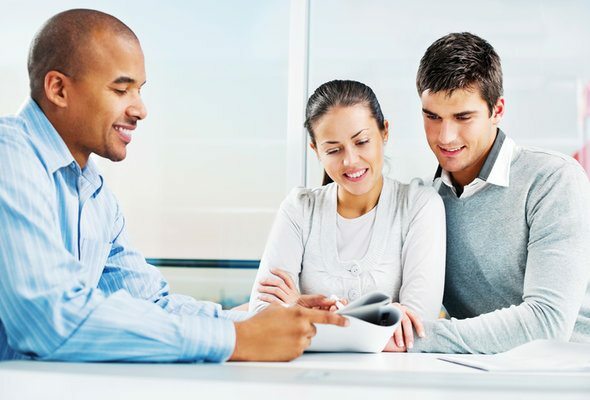 Just about anyone can join and beyond offering the basics like savings or checking accounts, they’re also an excellent choice if you’re looking for a car loan, hoping to get a mortgage or getting started planning for your retirement. Because they’re operated on a nonprofit basis, credit unions also offer some extra incentives to their members that may just make you want to say bye bye to your old bank forever. 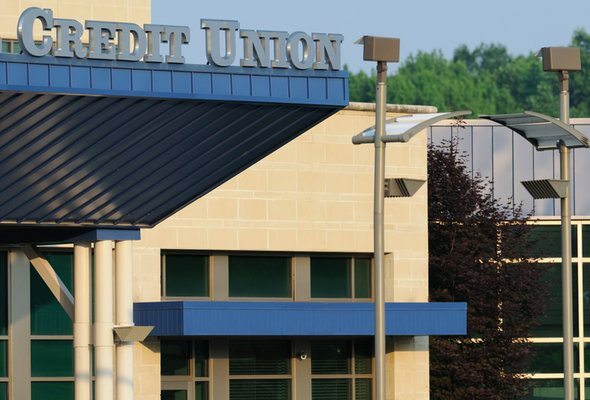 Interest rates for savings accounts and CDs are pretty dismal these days but you’ll find they’re slightly better at a credit union versus a regular bank. As of June 2014, the national average rate for a 5-year CD at a credit union was 1.34% compared to 1.15% at banks according to the National Credit Union Association. Across the board, credit unions offer slightly higher rates on checking, savings and money market accounts. If you’ve been denied a loan at a big bank, you may stand a better chance of getting approved at a credit union. Lending requirements are usually a bit more flexible and for members whose accounts are in good standing, there are fewer obstacles to borrowing. That’s especially good news if you own a business or you’re self-employed, since banks tend to impose stricter guidelines when it comes to being able to prove your income. Another advantage to moving your accounts to a credit union is the fact that you can get a better deal on loans. For instance, the average rate for a 48-month car loan at a credit union as of June 2014 was 2.68% while banks were charging an average of 4.78%. You can also get a better deal on credit cards, with the average rate hovering at 11.55%, compared to 12.89% at banks. Credit unions tend to have lower overhead costs than big banks, which means there are fewer expenses to pass on to customers. The result is that you won’t be paying as much in fees as you’re used to once you shift your accounts. Generally, credit unions offer things like free checking accounts with no minimum balance requirements, free checks and complimentary access to online and mobile banking. In addition to charging fewer fees, many credit unions also offer special discounts to members on different products and services. For example, Navy Federal Credit Union members can save money on things like car rentals, tax preparation services, car insurance and dental care. If you’re shopping around for a credit union in your area, be sure to ask about savings opportunities for members. If you’ve ever run into a problem with your account at a big bank, you probably know how much of a hassle it can be to straighten it out. 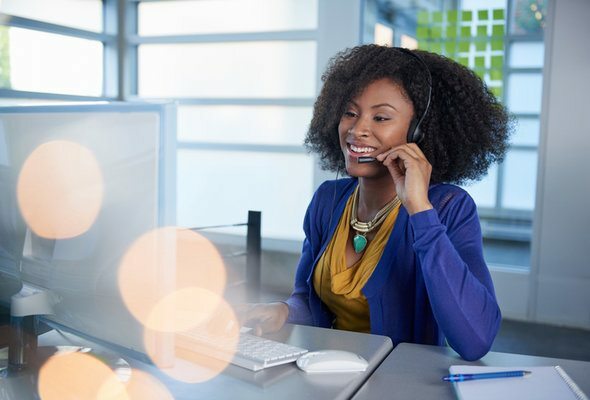 Nothing can ruin your day faster than having to spend hours on the phone with customer service trying to track down a check or verify a transaction. If you want to do business with people who are going to take the time to learn your name and offer personalized solutions to your banking problems, a credit union is your best bet.